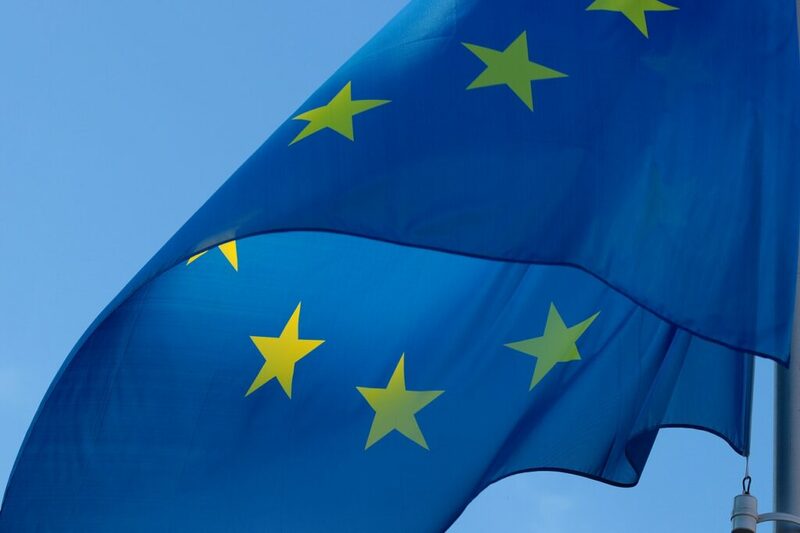 Election to the EU parliament will take place on Sunday, May 26, 2019 in Sweden. May 3, 2019 – May 17, 2019 during regular office hours. Please bring voting card and/or Swedish Identification (Swedish passport or driver’s license).